Support our efforts to bring small donor public financing to Baltimore City! 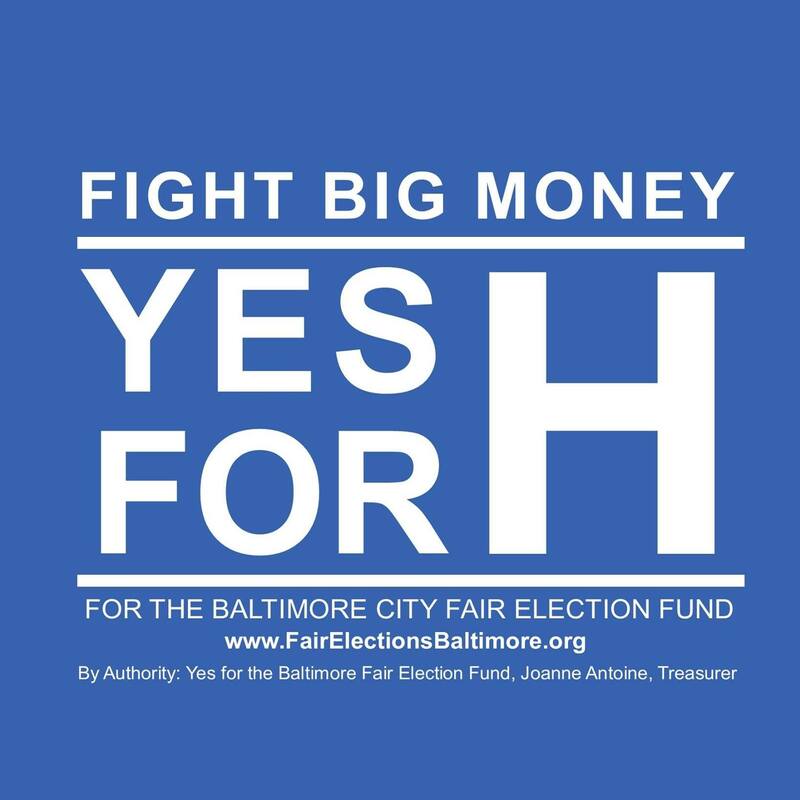 Make a contribution today to help pass Question H this November for the Baltimore Fair Election Fund. You may receive updates from Yes for the Baltimore Fair Election Fund, the sponsor of this fundraiser.